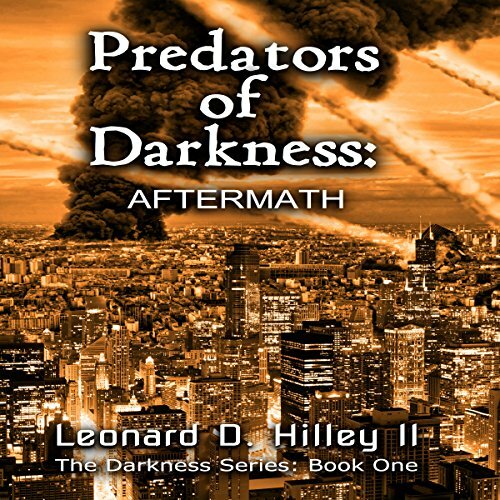 Showing results by narrator "Donald Pitsiladis"
The desolate streets of downtown Pittsburgh in 2073 are a constant reminder of the missile attack that forever changed the lives of the surviving scientists and students hidden in the fallout shelter of Helmsby's Genetic Research Center. Believing themselves to be the only survivors, they station themselves inside the center until food supplies near depletion. Thinking the fallout has lessened, they emerge three years later to discover strange creatures patrolling the streets in search of human flesh and blood.